You don’t have to go far to see the best of what the sea has to offer. peek at the school of tarpon that live and feed around the pier. 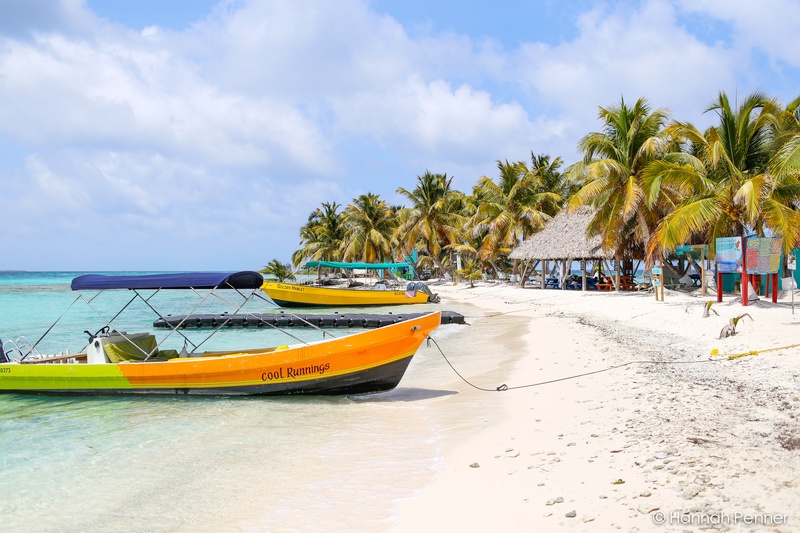 Placencia has been called the “Permit Capital of the World”. The marine life is rich and diverse along the coast and outlying reefs. You don’t have to go far to see the best of what the sea has to offer. 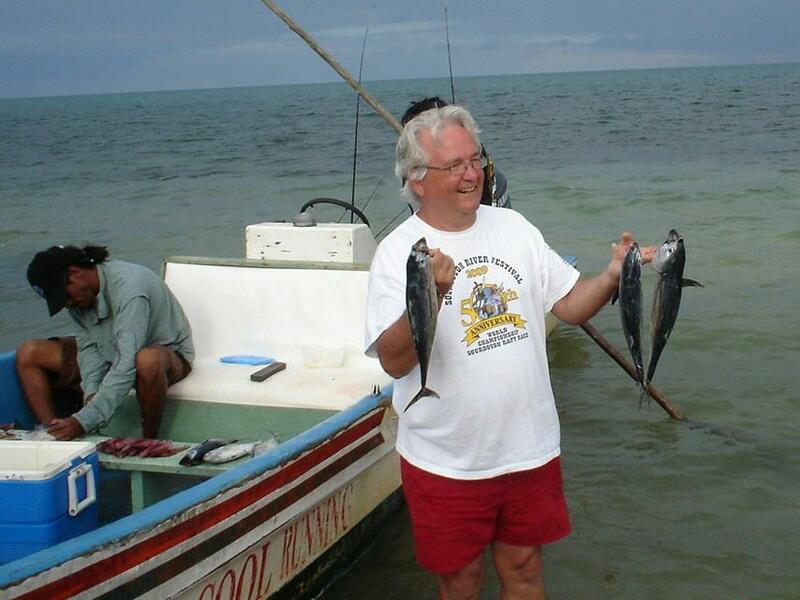 Every evening off the main pier in Placencia Village take a peek at the school of tarpon that live and feed around the pier. 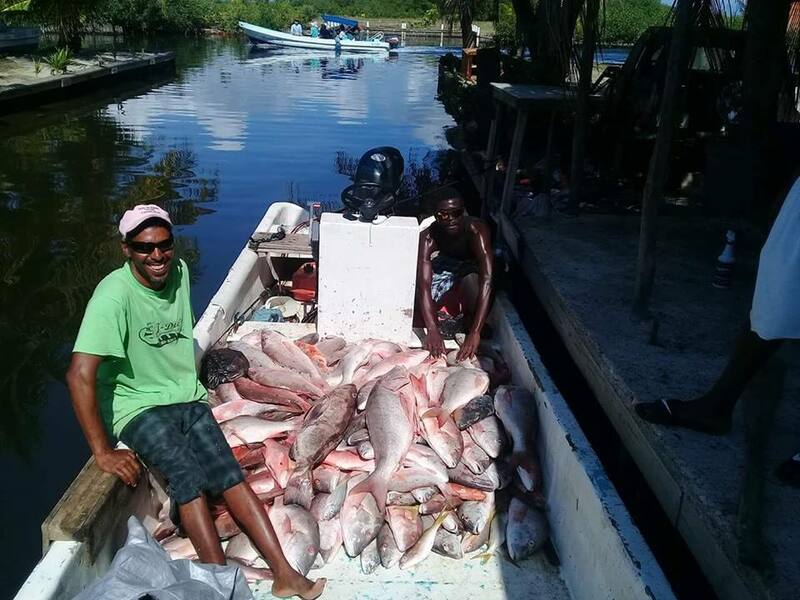 A permanent fisheries guard is stationed there to protect this sought-after species to protect the natural resources for responsible catch-and-release fishing. Or, take a try at catching the “big guys” on a deep sea fishing trip where barracuda, jack, snapper, mahi mahi, grouper, and various other species are the target with the dinner grill not far away. Go for a day of fishing and bring home the catch of the day to prepare in the comfort of your villa. For those looking to learn about traditional fishing techniques, try your hand at cast netting for live bait and handline fishing. Or take a shot at spearfishing or lobster and conch diving. 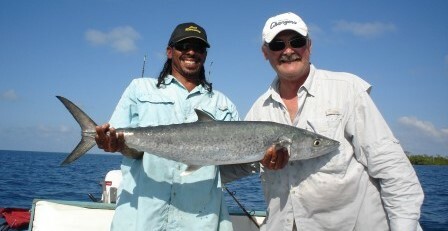 Anything is possible in the abundant waters of the Belizean reef! 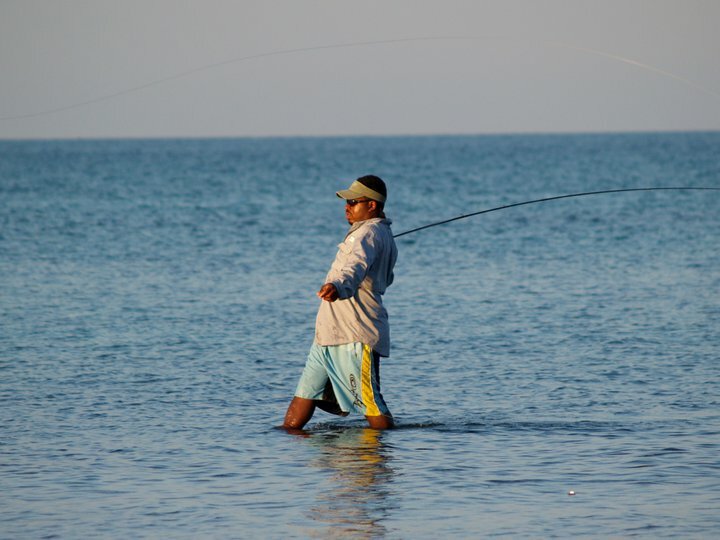 If you love fishing, let us find you the right guide and take you to our flats, lagoons, rivers, and reefs in search of permit, tarpon, bonefish, and snook as well as bonito, tuna, mackerel and an endless variety of fish that you might find on your line! Some rental fishing gear is available, but the serious angler should bring their own gear. Lunch is included.